We produce hand painted oil paintings in many genres and styles like Classical art, Jewish art, Modern art, Custom Portraits and more at a fraction of the price of an original handmade oil painting masterpiece. 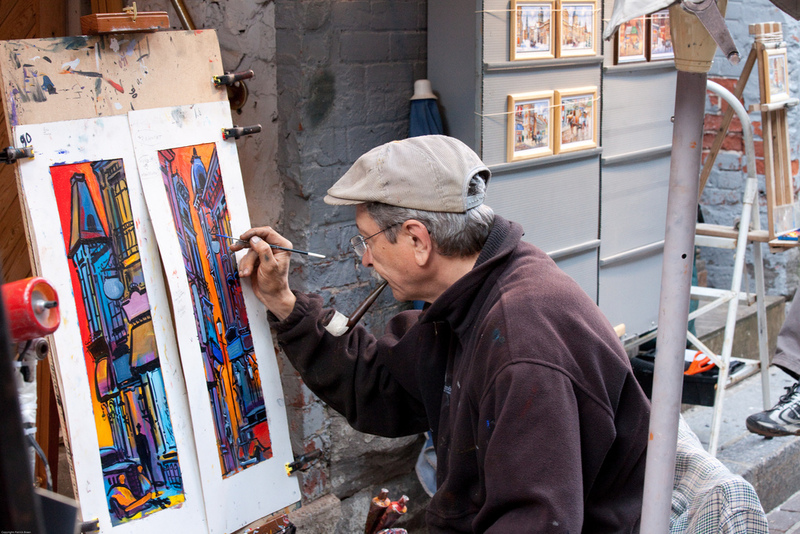 Our talented and experienced artists work down to the finest details of those works by the world’s most renowned artists like Monet, Van Gogh, Renoir, Rembrandt and more. How Good is our art? Our artist team consists of experienced and well-trained painters around the world with a professional background and more than 10 years of experience. Our standards of quality for our paintings are Museum quality for the average person that cannot afford thousands of dollars for original art. Our Company has been around for more than 10 years painting all kinds of art. Please view our customer testimonials and see what they have to say about our art. All of our paintings presented by our gallery are meticulously checked and carefully selected by our team of experienced professionals, so that our customers may enjoy original artworks without spending a fortune. Our exposition is continuously expanded and regularly renewed. Our online gallery hosts practically all art styles and genres; therefore, we are sure that you will certainly find exactly what you are looking for. If for any reason you do not find what you are looking for on our website. Please feel free to email us the painting you want and we will quickly reply to you with an affordable quote. 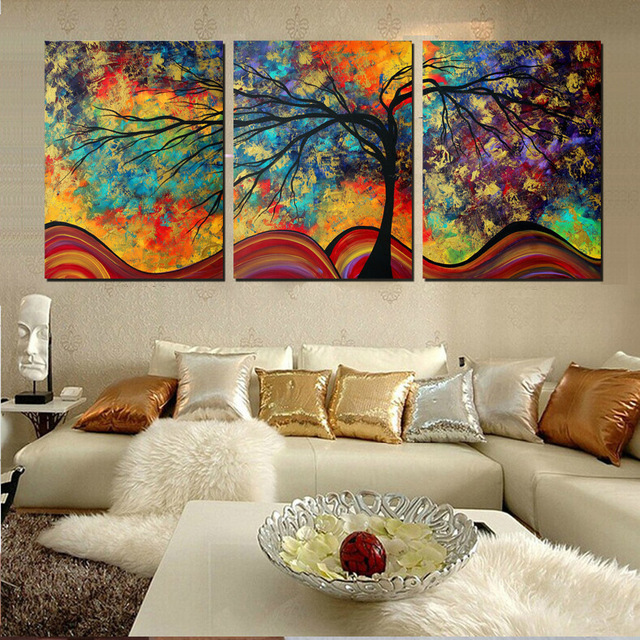 Our goal is to meet our customer's needs with affordable prices, popular paintings designs, on-time delivery and guaranteed after-sale service! Watch How good our paintings are!